In this episode, Ricardo talks about the importance of self-motivation. He explains that in addition to worry about keeping his/her team motivated the project manager must think about her own motivation and make decisions for the sake of the project and his/her career. Who will do the technical work of the project? Is it the Project Manager? 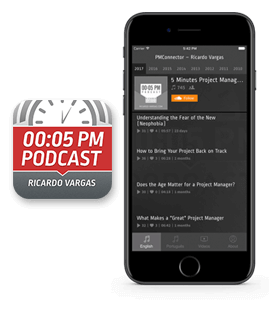 In this episode, Ricardo talks about a question that is one of the most frequent in the project area: Must the project manager have technical knowledge regarding the project product? An engineering project, for example, must necessarily be managed by an engineer? When is the best time to do the Project Kick off Meeting? 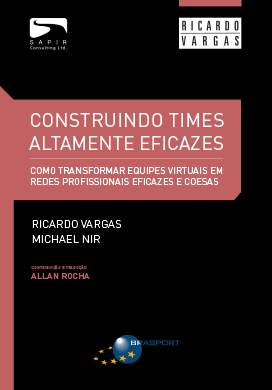 In this podcast Ricardo talks about the time that the project kick off meeting should be performed. He explains that as the size of the project, the kick off meeting does not necessarily have to be just one but many. Ricardo shows that we can have a kick off meeting early in the project where the WBS is still wider, and we can have another kick off meeting once the plan is ready.